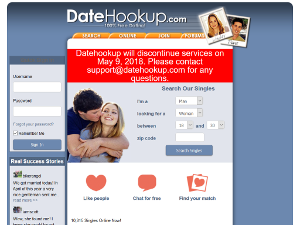 Well after waiting a bit and some more digging (and thanks to the Way Back Machine) it is official that DateHookup.com closed for good on May 9th, 2018. Susie Lee and Katrina Hess co-founded Siren which launched 3 years ago in 2014 as a dating app designed for women where they could start the conversations they wanted. Women had the ability to view men’s profiles, ask them questions and find out who they like. They could also hide their profiles from unwanted views. 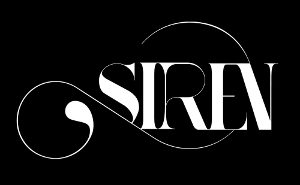 We have since learned that Siren closed their digital doors Friday April 7, 2017 due to financial reasons and obligations not met by investors. 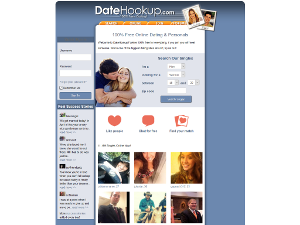 In the end Siren could not compete with other similar dating apps which had more funding and people to run the day to day operations. For full details on the closure you can read the co-founders Good Bye post found on the Siren blog. The new service is called FirstMet, which parent company Snap Interactive says “reflects the company’s vision for making it easier for single adults to meet new people in a friendly, low-pressure environment.” At first glance, the design of FirstMet is similar, and the app still uses Facebook as a connection tool. However, the experience is specifically designed for mobile users, as opposed to AYI’s online service. AYI launched in 2007, and has since gained about 30 million users worldwide. 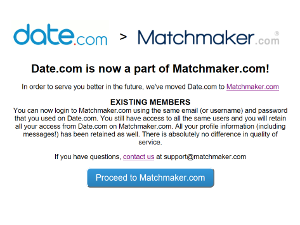 While the app attracted a nice user base, rivals like Tinder and the traditional dating sites like Match still cornered the market for attracting new and more active users. The main changes to the rebranded app were technology enhancements, rather than features or design. FirstMet has included IceBreakers in its rebrand, a popular AYI feature that allowed members to connect with each other more easily. The new app has also unlocked messages to matches, making it possible to send the first message to a match for free. The app is also rebuilt with a streamlined back-end infrastructure, allowing for better performance as well as more frequent updates to address user requests. To entice these users as part of the branding effort, FirstMet intends to offer free trials of the product and “open house” dates, during which new and existing users can have the benefits of premium features at no cost. 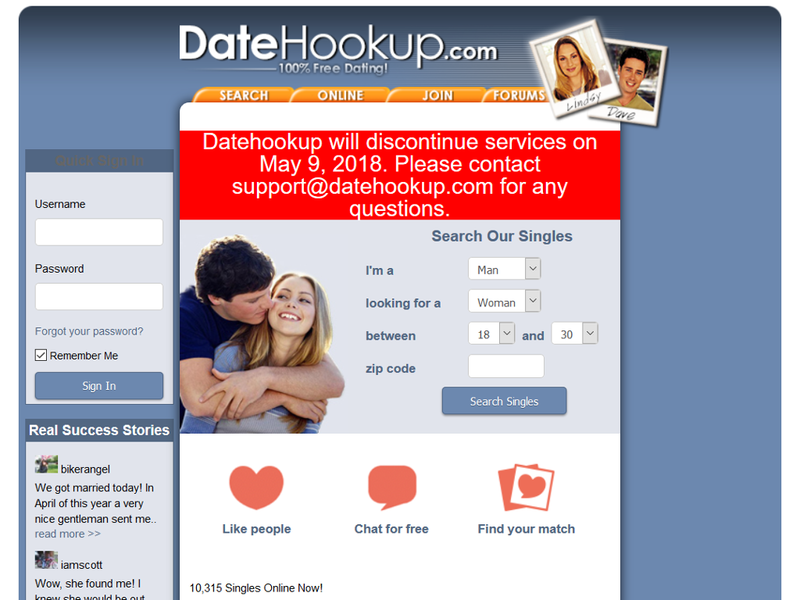 They are also leaving the millenials and hook-up driven users to Tinder, focusing instead on more serious daters. While the app is primarily for mobile users, it is accessible on five desktop and mobile platforms. iPhone and Android apps are free to download. To find out more about the rebrand Are you Interested, please read our FirstMet review.